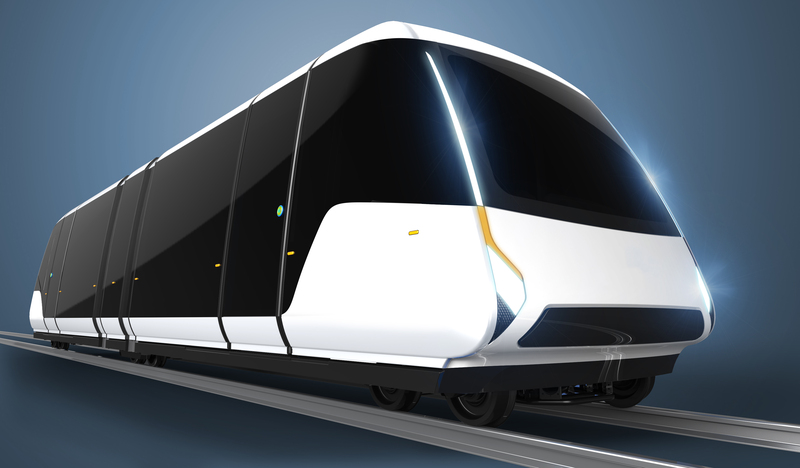 Plans for a very light rail service in Coventry moved a step closer today, with researchers from WMG, at the University of Warwick, unveiling early vehicle concept designs to representatives from Coventry City Council. The project, funded by the Government’s Local Growth Fund through the Coventry and Warwickshire Local Enterprise Partnership and West Midlands Combined Authority Devolution Deal (which is subject to approval of the business case), is set to better connect the City. This will use a state-of-the-art rail system which will be cheaper, quieter and more environmentally friendly than anything currently available. Councillors Jim O’Boyle and David Welsh will meet with Dr Nick Mallinson, Dr Darren Hughes and Dr James Winnett from WMG, at the University of Warwick, to showcase the latest plans which have been developed through an initial feasibility study. The very light rail project seeks to significantly reduce these costs, by aiming to develop a supply chain for the manufacturing of lightweight rail vehicles and tracks – enabling local authorities to install new community rail services and reduce congestion more easily. 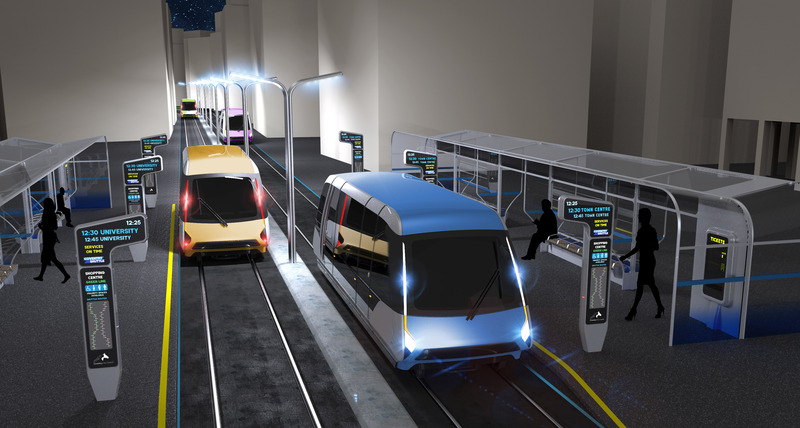 These small rail vehicles will have the capability to operate autonomously without a driver, which will reduce the operational costs and enable more frequent services for passengers. The vehicles will be battery operated using rapid charging solutions and therefore will not require overhead cables. WMG, and Warwick’s School of Engineering, are also developing a novel track solution for the system, which will be lightweight, low cost and easily embedded into roads. It is planned that the first demonstrator vehicle will be assembled by Spring 2019 and then tested at the soon to be built Hub to Home Transport Innovation Centre in Dudley. Councillor Jim O’Boyle, cabinet member for jobs and regeneration and CWLEP board director, said, “This kind of innovation is what WMG, Warwick University and in fact Coventry do best and it’s really good to think that our city is at the very front of new advances in transport”. “Very light rail will be quicker and cheaper to build and run than any of the tram systems currently operating in the UK. The track will be easier and quicker to lay and in the future, the system will be able to operate without drivers. This means it will be able to be really frequent – a real hop on, hop off service, which will help to take cars off our roads – important when traffic is growing rapidly and economic success relies on keeping people moving." Jonathan Browning, chair of the Coventry and Warwickshire Local Enterprise Partnership (CWLEP), said: “This is an exciting project which underlines Coventry and Warwickshire’s innovative reputation in playing a leading role in the next generation of transport. This very light rail system will establish the City as a trailblazer in adopting new transport technology.